The year of the dog has given us great satisfaction. May the year of the pig be as full of creativity and success. 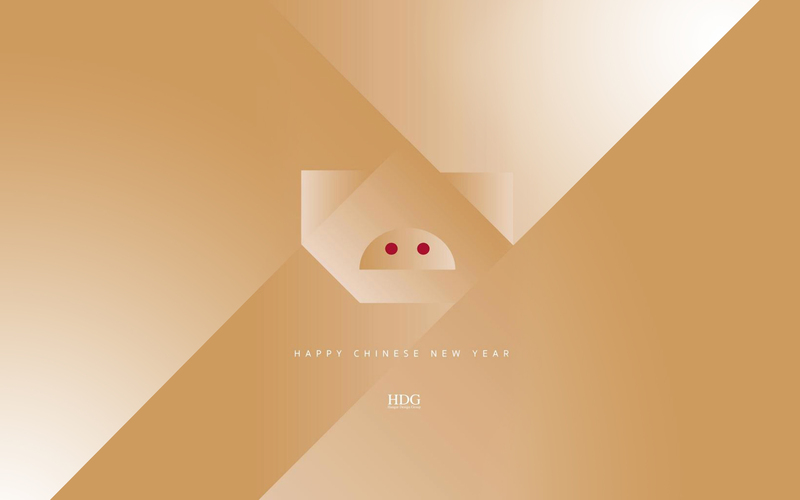 Best wishes from Hangar Shanghai and Hangar Design Group!